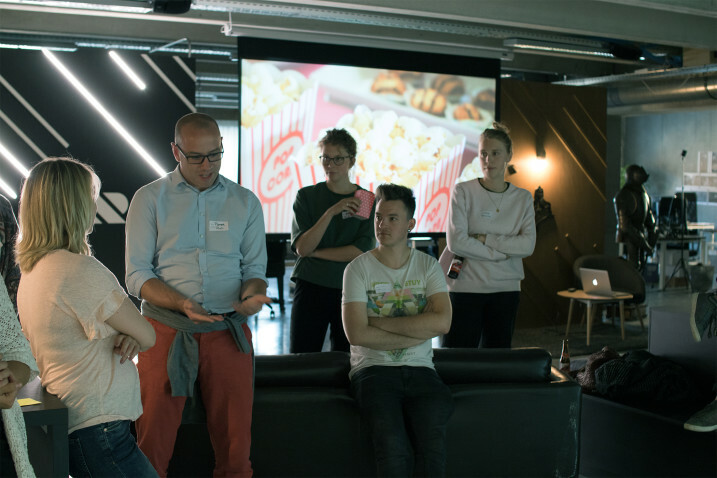 Thursday the 17th of May, the Belgian Service Design Chapter hosted another event, the ‘Service Design Movie Night’ to be specific. 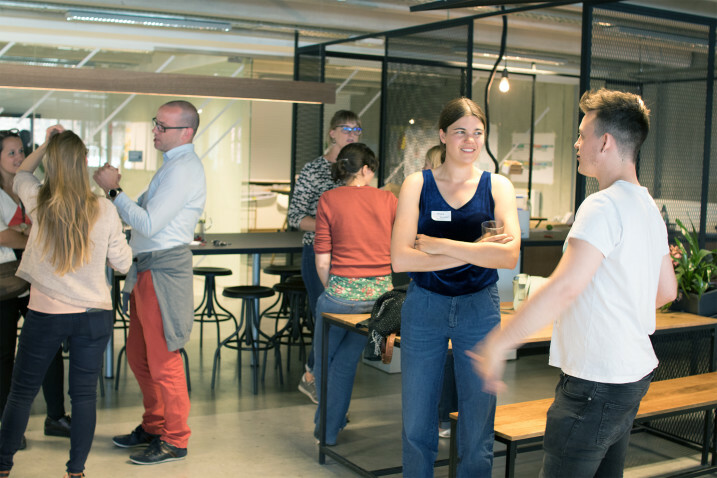 The goal of the evening was to meet up with like-minded people, watch some inspiring documentaries and talks on the topic of service design and share thoughts and experiences. 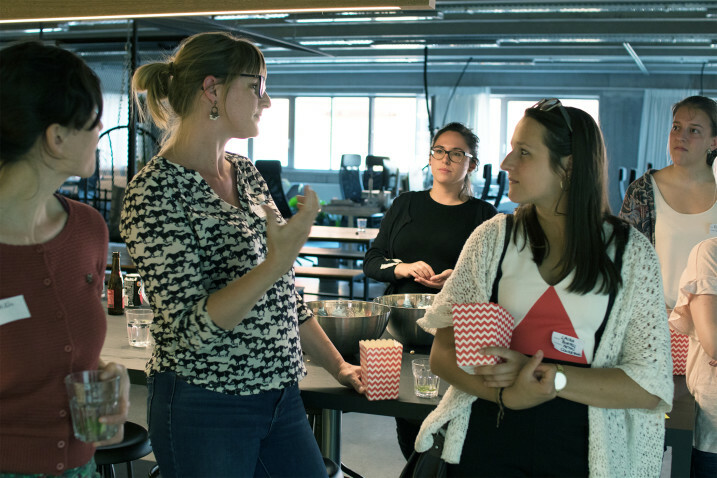 Everyone was welcome, whether it was to learn more about service design in general, to have interesting discussions within the field or just to have a nice networking evening. In the following paragraphs I will review the main thoughts and questions that arose during the evening. 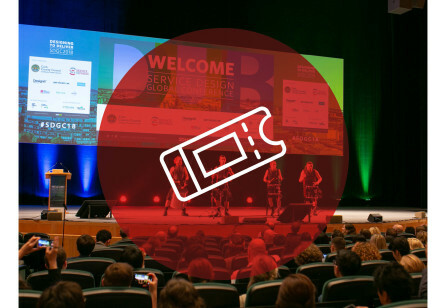 We addressed the question of what service design is and what it implies several times during the event. One inspiring way to explain it to others, might be to tell them that “A service is something which can be bought and sold but which you cannot drop on your feet.” We figured that this sentence is a nice way to sell it to others, but that it doesn’t tackle all aspects of service design, such as the need that service designers address and how service design is practiced. 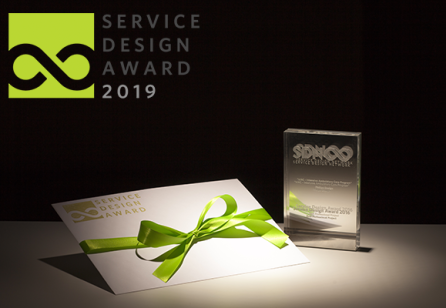 We tried to redefine service design in simpler, more understandable ways, but we ended up with explanations that were quite long to give a layman a sense of what service design is all about. 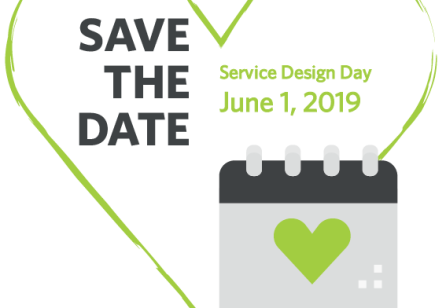 One thing we all agreed on is that service designers need to ensure a service that meets the needs of all users and all stakeholders. But how do you define the relevant (group of) users (and stakeholders)? You cannot create one service experience that responds to everyone’s needs, but you will most likely end up with something that aims at answering the needs of a specific group of users, while addressing some needs of other users too. It is important to involve the actual service providers and ask them what their needs are or what has to change in their opinion. However it is also useful to have an overview of all the processes and their implications. This way some points of improvement can be detected of which stakeholders would never think themselves. Another topic that was given a lot of attention during the evening, was the use and knowledge of tools. 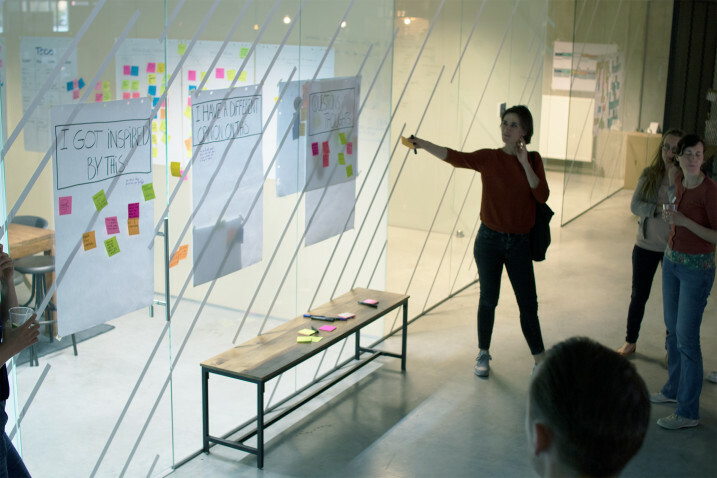 While one person was happy to be reminded of the service blueprint as a tool, to get a nice overview of the whole system, someone else addressed the issue that accompany tools. 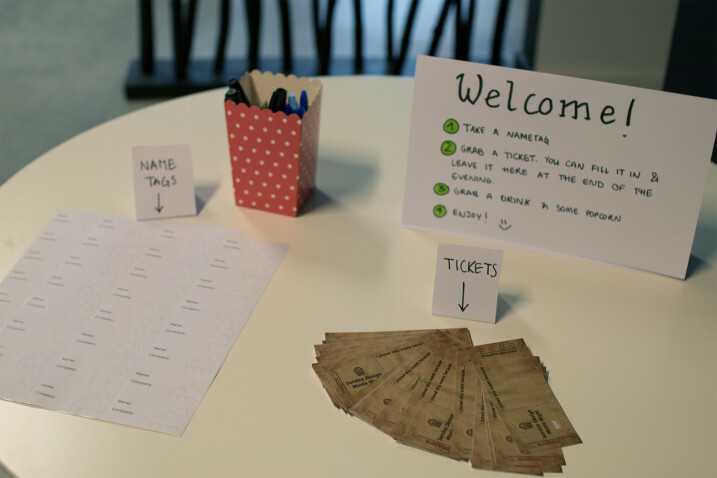 How many tools do you really need to practice service design? This pointed everyone to the fact that using a tool doesn’t necessarily lead you to a successful result in a project. Being thoughtful in choosing your tools, will make your service design practice of better quality. It was nice to see that prototyping doesn’t have to cost a lot of money. You can already achieve really good results by using for example chalk on the ground to test, improve and iterate on a concept. 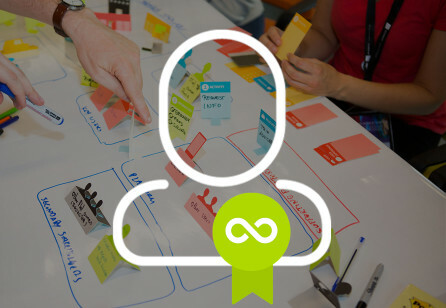 On the other hand, we figured that service design is about more than the ‘user experience’. The backend in certain services poses a real challenge too and the implementation of the designed services by the organisation will never be easy. 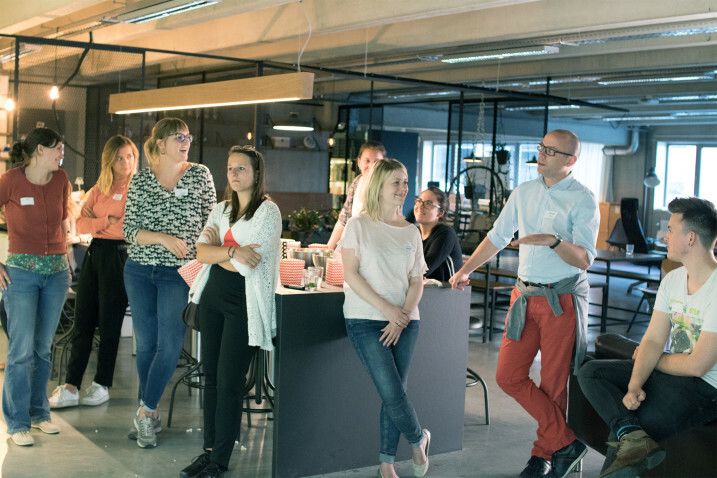 Yet, it was a pleasure to find out that some individuals already place service experience officers next to the CEO in a company and that some organisations try to reorganise themselves around user experience design. 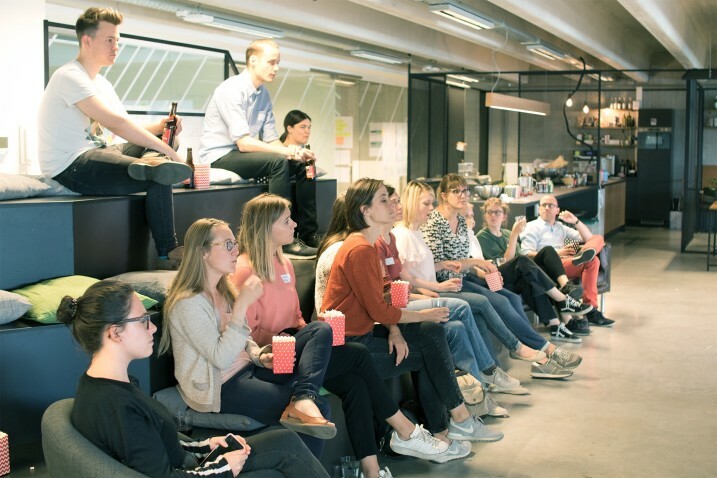 As you could read, the ‘Service Design Movie Night’ was a very inspiring event, during which the added value of service design was questioned, discussed, confirmed and appreciated. Services are emerging more and more in our society and most of the products we use, are linked with a service. There will always be something to learn and we should definitely continue in our mission to provide people with desirable services of high quality that answer exactly to their needs!